Torquay is know as The English Riviera and rightfully so. An outstanding seaside hen venue with 9 golden sandy beaches that make it a great choice for anyone that wants that continental feel without spending out on flights. 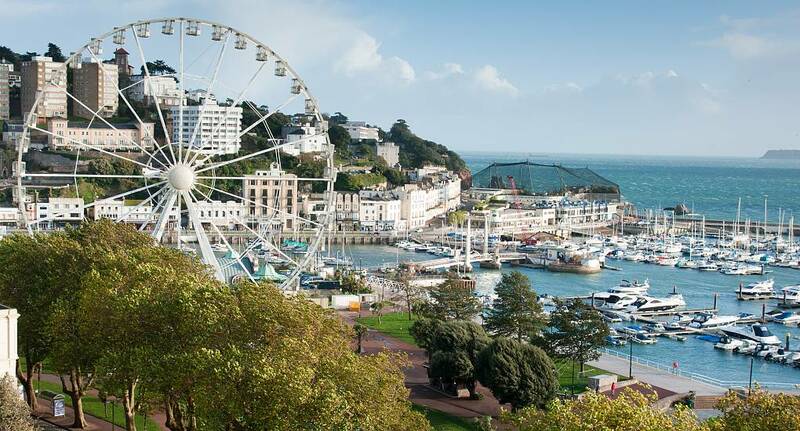 A vibrant nightlife mixed with quality accommodation make Torquay a great choice for your hen weekend. The activities as you might guess are based around the water and the beach with Kite buggies being the main attraction closely followed by the more common water sports like wind surfing and wake boarding.